As each year comes to a close and a new one begins, many people take this time to establish unique goals and resolutions for the future. 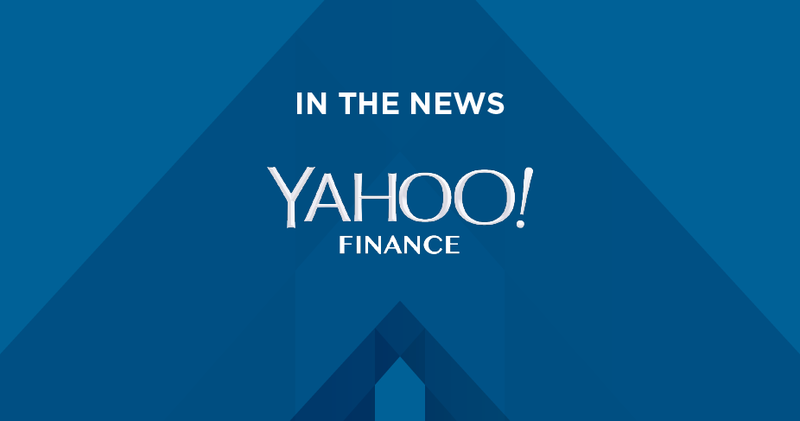 Advisors in wirehouse industries may reflect and find themselves at a crossroads in their career. 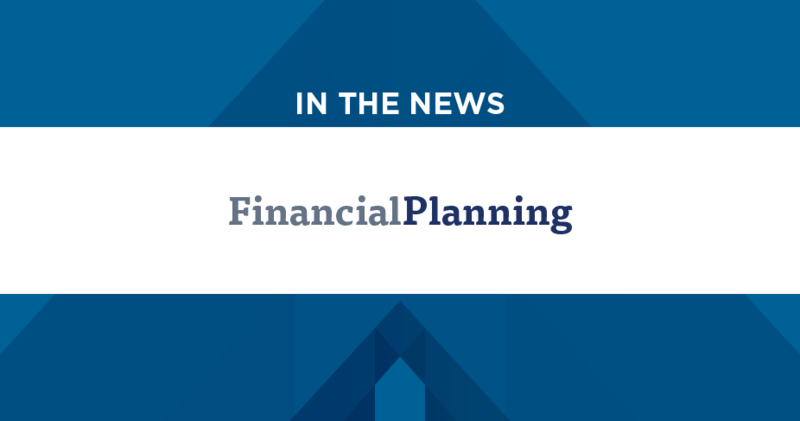 Advisors aim to serve their client to the best of their ability, but the corporate structure that employs the advisor may contradict this goal. 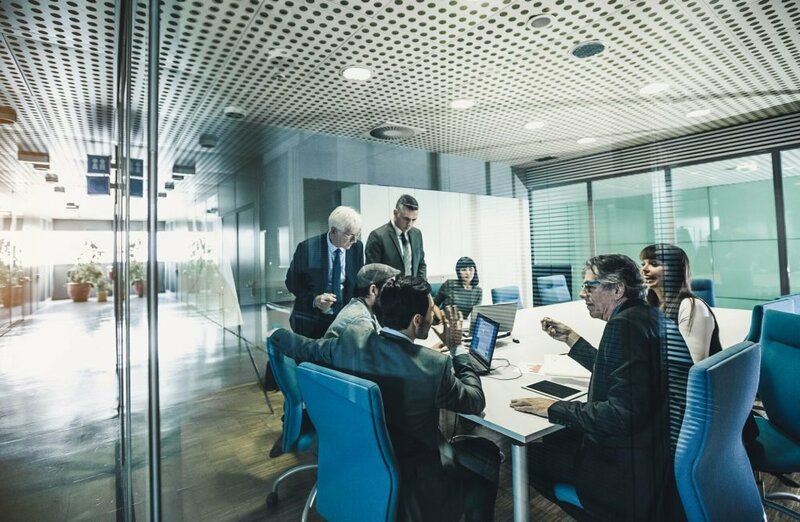 Working within a wirehouse, there are times where advisors may be confined to the software and products that are offered, keeping their hands tied from making the optimal recommendations to their client. 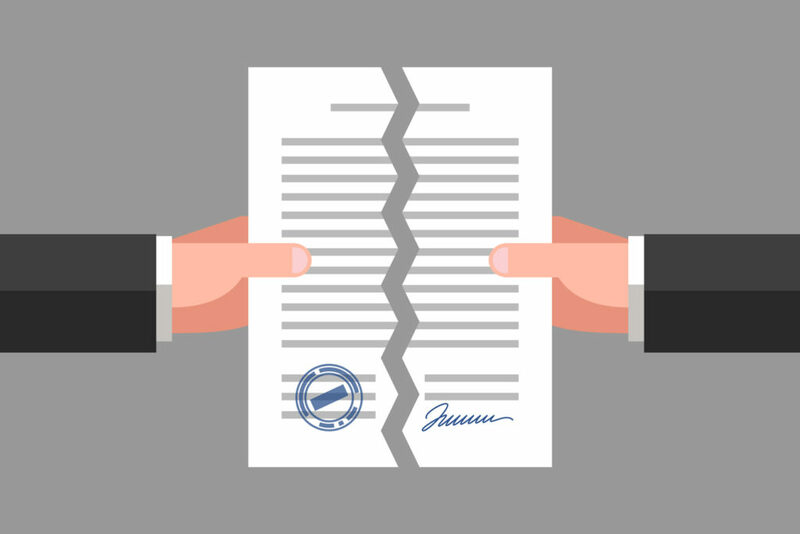 This leaves room for the advisor to fall short of the client’s expectations and potentially lose their business. This becomes a huge pain point. 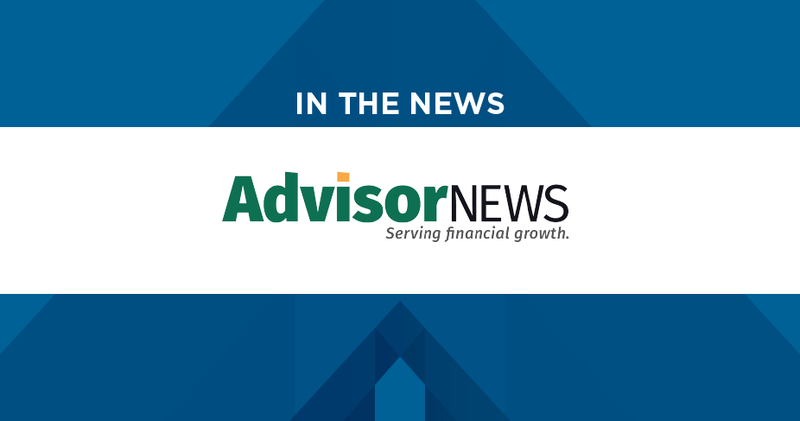 So whether the advisor is frustrated with the corporate environment or is looking for renewed energy to approach their clients, these friction points may move an advisor to seek independence. Independence for many advisors means the freedom to market and run their own business, allowing them to hand pick the products they offer, the staff they hire and the overall feel of their firm. Many advisors look forward to a career where they have more control over their long-term growth. 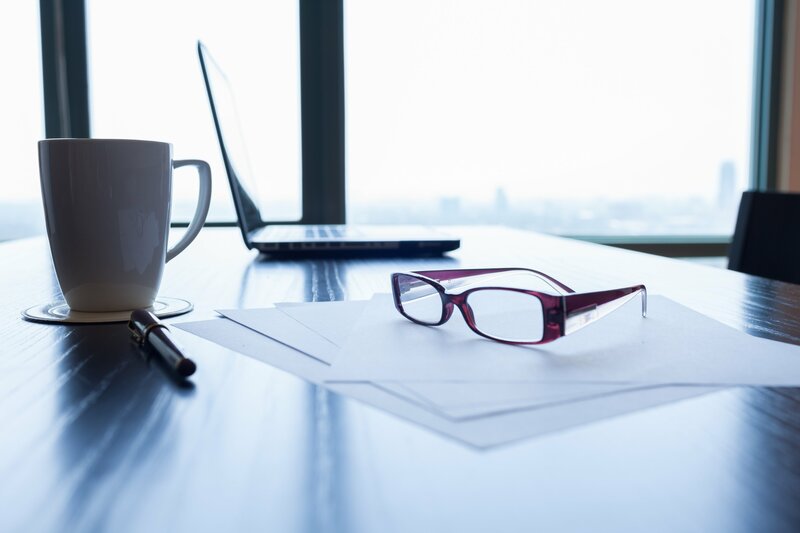 An advisor interested in breaking away from their current employed situation should take the time to do the necessary research and educate themselves on their options. 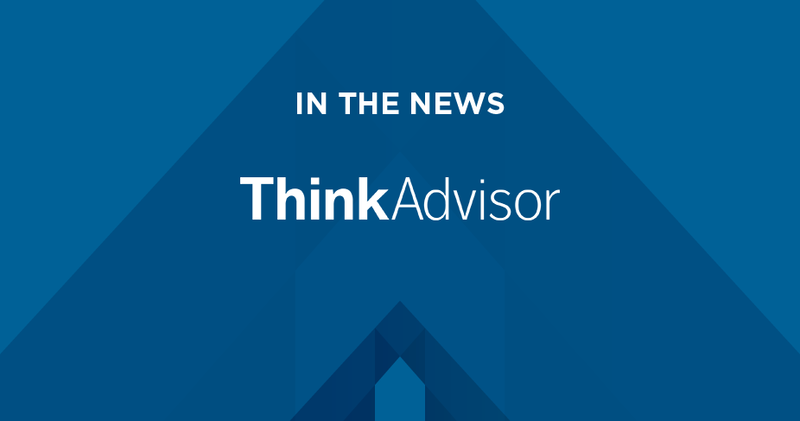 Many advisors consider their move for several years before taking the plunge. 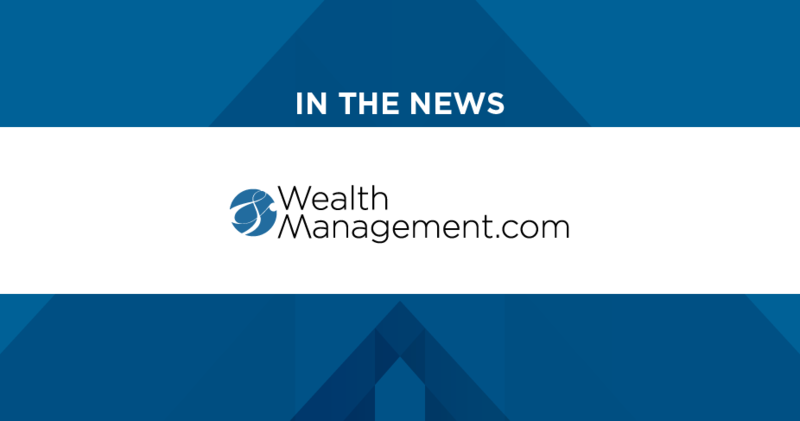 There are several industry media sources that provide insight on other advisors going independent. Also, advisors can attend conferences and learn more from a custodian. 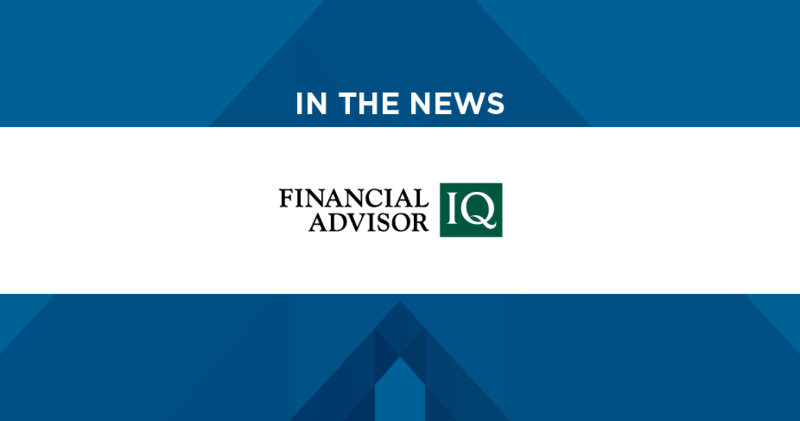 One way for an advisor to quickly self-qualify is to understand the investment involved with starting their own RIA firm. This is where TruClarity comes in. 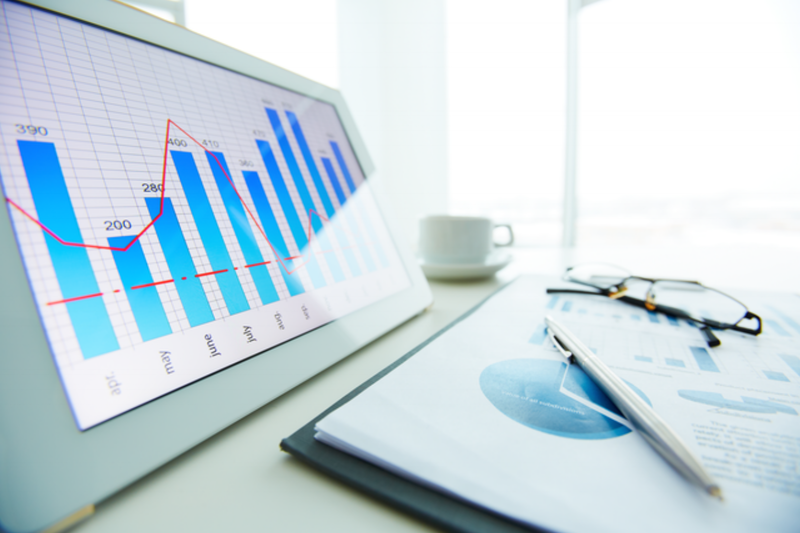 Our team of highly qualified and experienced staff members develop a detailed proforma, or business analysis, that determines the level of commitment or investment needed. It also reveals if it is overall a sound decision. Our goal is to help advisors create their own business and set up their own future. Once an advisor is ready to go independent, choosing their launch partner to handle all start-up details is the next step. 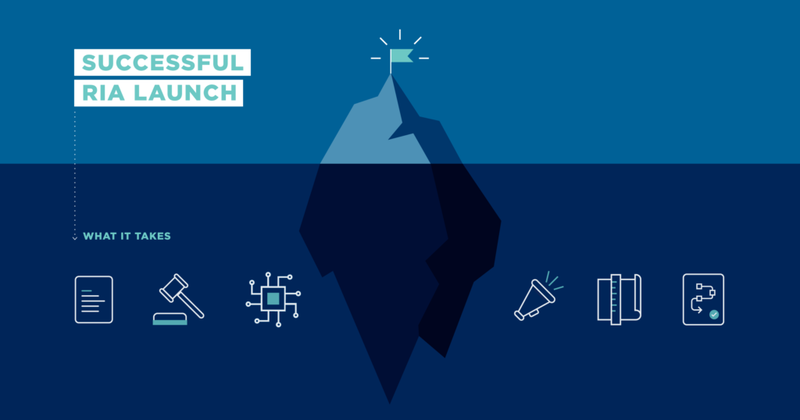 TruClarity can act efficiently and effectively on an advisor’s behalf when it comes to all the necessary objectives for launch, saving them valuable time. There are several points of contact that must occur that span from IT to real estate to getting the business up and running. 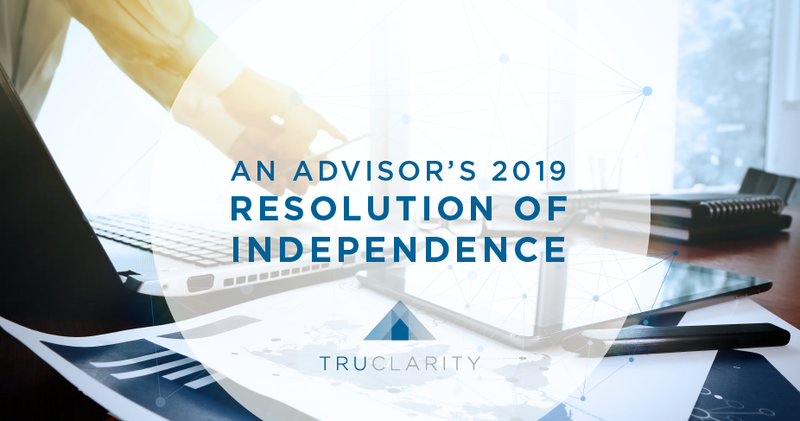 Whether an advisor is interested in learning more about launching their own RIA or is ready to make their resolution a reality, they should look to the Solutions Team at TruClarity to begin their journey to independence.